Is Sinon o Asuna better? First of all, i wanna apologize for my english but i still think that te all are going to get the message. 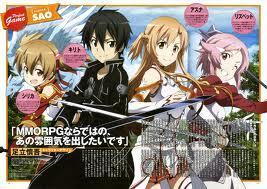 Who didn't play Sword Art Online?